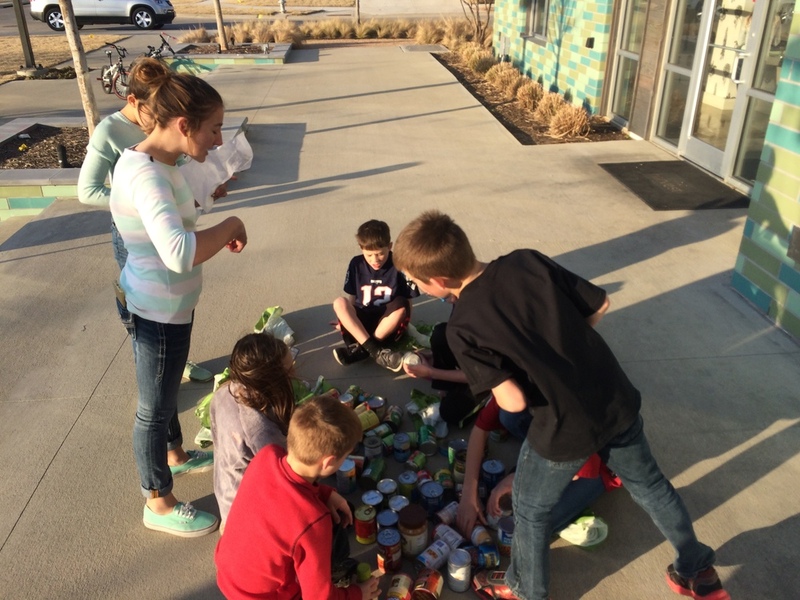 Harvest neighbors provides 3,000 meals! Harvest Neighbors....We Need Your Help! 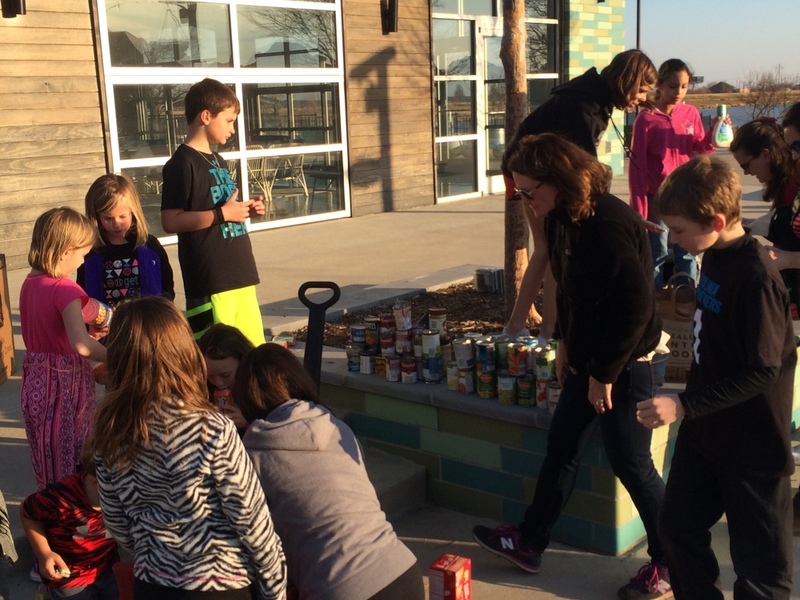 This year, Harvest homeowners have donated more than 1,220 pounds of food. That equates to more than 1,470 meals! That is something to be proud of because it is literally changing lives. In September alone, Harvest has donated more than 70lbs of fresh produce from our garden plots to the North Texas Food Bank. Welcome to Harvest Nantz Family! In celebration of Independence Day and the service of America’s veterans, Hillwood Communities, a Perot company, is announcing its partnership with builders, David Weekley and Highland Homes, and the non-profit organization Building Homes for Heroes to provide homes and family support for two wounded veterans. At Harvest, we are raising up the next generation of philanthropists! Harvest and its community farm lend itself to be a natural partner with the North Texas Food Bank (NTFB). 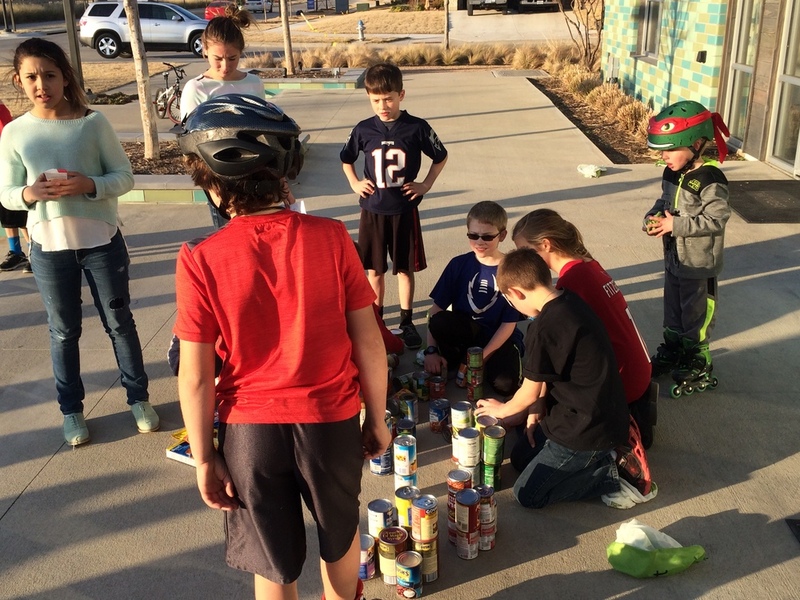 Our homeowners have given through canned food drives, produce from the community gardens, and cash donations. In February 2015, Harvest had a total of 95 occupied homes. By the end of 2015, Harvest had a total of 230 occupied homes. We had a very busy year and are proud to say that in 2015 we have donated 2,570 meals! We couldn't have done this without the support of our homeowners. 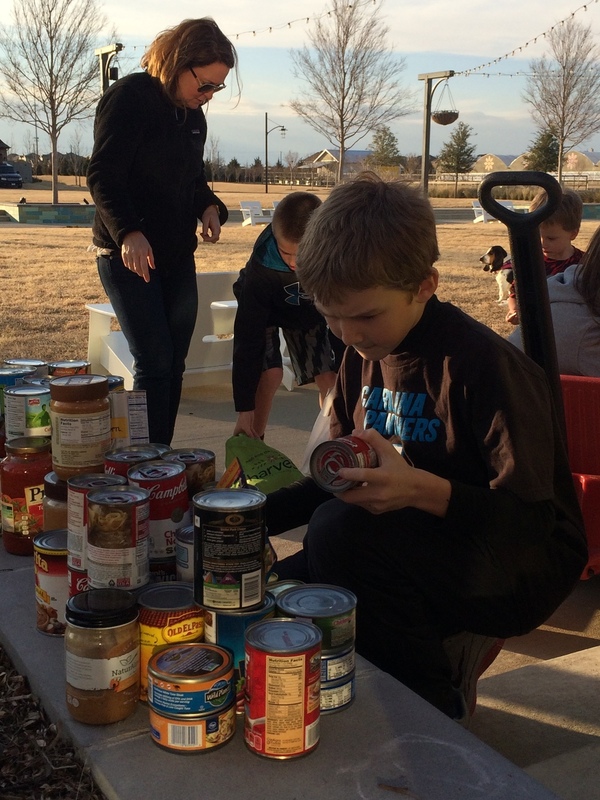 Take a look at our Year-In-Review and see how you are helping end hunger in the DFW area! Have you entered to win a Yeti Rambler? ?